Alex Hellum is delighted to announce the reintroduction of the popular Peg Chair by Norwegian manufacturer NORA of Norway who are known for combining modern design with traditional furniture craftsmanship. 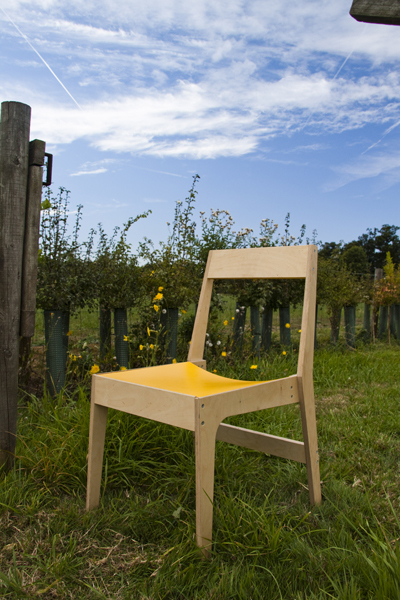 The Peg chair is a chair and clothes hanging device and was first shown at 100% Norway in 2008 as a low volume production piece. It has since been taken on by NORA and will be relaunched in September. Alex Hellum, who is based in the UK, has developed a distinctive design style based on observation, utility and honest use of materials. His starting point is often a pragmatic one; watchful of how people use their products and environment, he asserts that in design “there is always a practical solution” and believes part of the role of a designer is to give reason for things to exist. His sensitive use of wood gives his designs character, depth and integrity. Thomas Jenkins and Alex Hellum have collaborated to create the Orb&Cup, a new product presented at Norwegian Prototypes 2010. For high resolution images of the Orb&Cup please click here. The Orb&Cup is a two-piece product, the two separate parts of the design were created by Alex and Thomas individually. Each designer knew the practical nature of the others design, however the aesthetic of each others work was kept a secret until the designs were finished. The Cup by Thomas is based on the idea of a traditional Norwegian wooden cup, whilst the Orb by Alex is a container for transporting a piece of fruit, a snack, a tea bag, etc. The Orb&Cup are held together with an industrial elastic band. Together, they have created a kind of lunch pack, ideal for picnics, walking in the park or even for taking to work. Thomas and Alex have something peculiar in common. Thomas is an English designer based in Norway and Alex is a Norwegian designer based in England. After a few meetings, they decided to come up with a collaborative project that bridges the boundaries between the two countries. The project is called Ordered Chaos and is borne out of the idea that most homes lives are constantly fluctuating. We often live in environments where objects are replaced and bought as and when they break, are worn out, or just need an upgrade. The overall home aesthetic then becomes a kind of ordered chaos, where ultimately things only relate to each other through their function. You may well break a cup from a charming six-piece set, but you are unlikely to throw out the other five cups. Over time, our homes often become more aesthetically chaotic than ordered, therein lies an idea that particularly appeals to both Thomas and Alex. Ordered Chaos is a collaboration that aims to create products that can enhance our daily lives through their pure and simple functionality. To read more about the Norwegian Prototypes 2010 show, please click here to read our previous post. 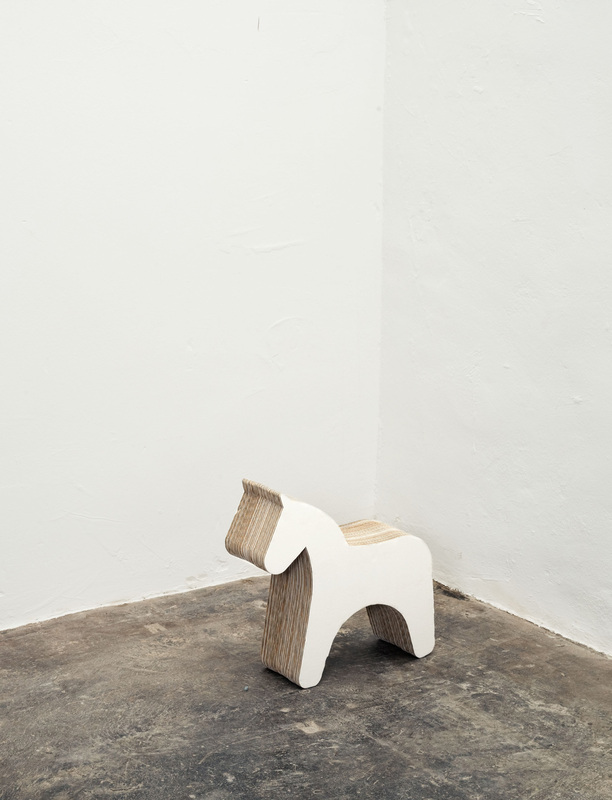 Alex Hellum is delighted to announce his participation at Norwegian Prototypes, during the London Design Festival 2010. This year the participants have all been asked to reflect on the size 55 x 40 x 23, a standard hand luggage size when travelling with budget airlines. The exhibition will present different solutions and approaches to this set format. In response to the brief, Alex Hellum has created a product called “Travel Pine”. The product serves a dual purpose, as a travel case and as a stackable chest of drawers. 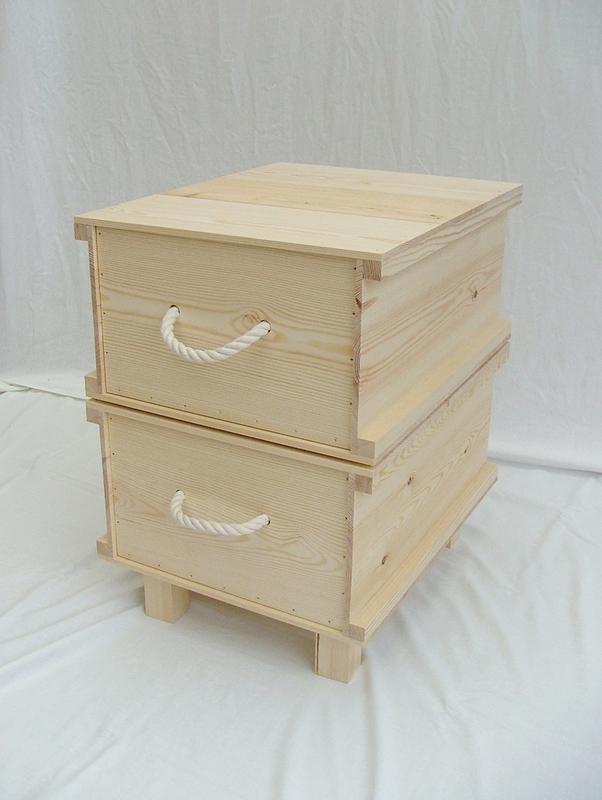 Like a winebox it is made out of pine and the product works very much like a matchbox, it is a simple carcass with a drawer. 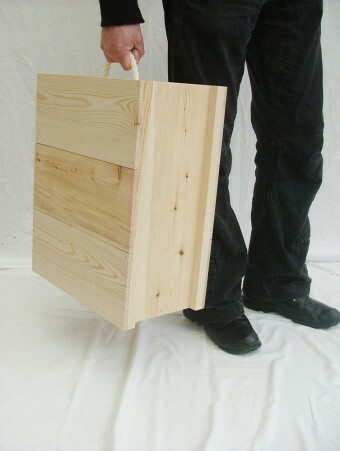 Travel Pine comes with four detachable legs, allowing the user to stack them up as a chest of drawers on reaching their destination. Here is some further information about Norwegian Prototypes. Following on from last year’s success, Norwegian Prototypes returns with a larger group of young and established Norwegian designers. 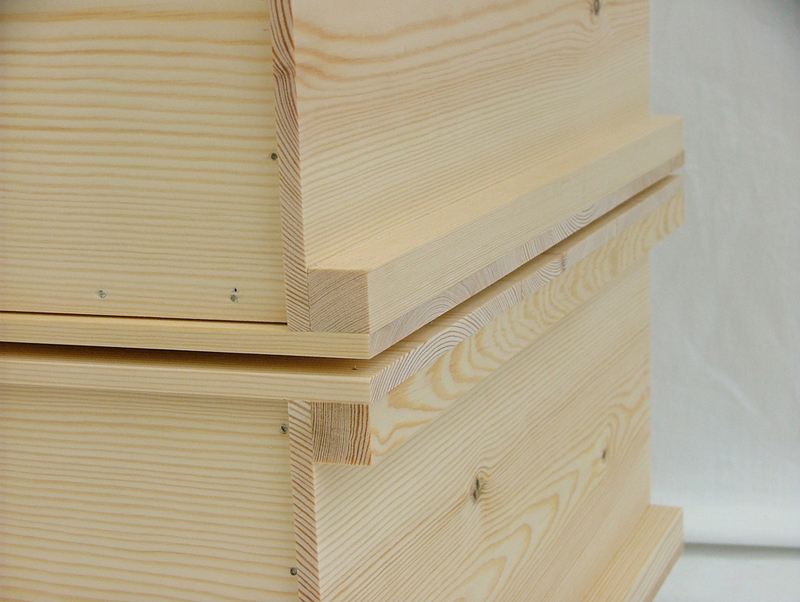 This year’s exhibition will showcase fresh and unseen prototypes from 14 Norwegian designers. Each of the seven participants from last year were asked to invite one of their favourite Norwegian designers to be a part of this years show. This years strong line-up includes: an ergonomics guru from the 80’s who’s had a long successful career, alongside an important figure who’s been a part of the most internationally successful design studio from Norway, and other both established and rising design stars. All of whom have all been successful in their own way. As a self initiated exhibition with little funding set up by two designers, Norwegian Prototypes works around the limitations of a small budget and the help of all the participants. With the chosen theme we were able to transport the products at a minimum cost from Norway. This also reflects on current topics and issues such as ‘shipping air’, carbon footprint, packaging and the mere price of transport. Norwegian Prototypes offers a unique opportunity to observe the different approaches to the set brief. Exploring the progress of a designer’s development, where work starts and where it ends, its destination, the furniture shown will be a beautiful, functional and raw collection of work. Expect to see brand new prototypes and original ideas from an exciting group of Norwegian designers. There will also be a screening of a series of short films in collaboration with ‘Little Scraps of Paper’ by Tomas Leach. Exhibitors: Alex Hellum, Amy Hunting, Andreas Engesvik, Daniel Rybakken, Frost Produkt, Hallgeir Homstevdt, Kim Thome, Linn Tale Haugen, Oscar Narud, Peter Opsvik, Sara Polmar, StokkeAustad, Terje Lindahl and Thomas Jenkins. 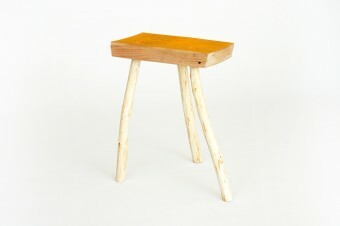 Alex Hellum is delighted to announce to launch of the Ulrik Bar Stool for SCP…. As a development of Alex Hellum’s Ulrik stool launched BY SCP in 2009, this year sees the introduction of the Ulrik barstool. 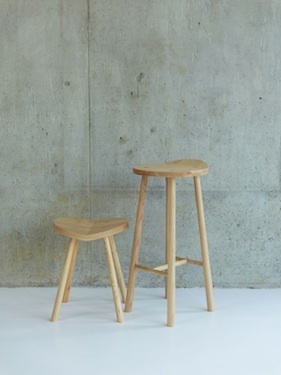 Both stools display the same solid ash legs and seat with a beautifully executed joinery detail that allows the seat to be constructed from two separate parts. The stool’s ergonomics have been adjusted to suit its elevated position. The seat of the bar stool lies horizontally allowing the user to sit more comfortably and the fold of the seat is positioned towards the back to form a backrest which doubles as a handle. These adjustments link the seat to the footrest at the front and give the stool both poise and direction. Height 70cm, diameter 35cm. If you would like press images or information about The Ulrik Bar Stool, please contact the press office at SCP. 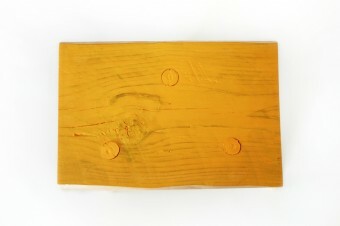 Alex Hellum is pleased to announce his participation in the Norwegian Prototypes exhibition at the East Gallery, 214 Brick Lane, E1 6SA, during the London Design Festival 2009. Alex is showing for the first time a new chair called “70 Susan”. “My mother has always complained about the discomfort of so much furniture due to proportional differences and ergonomic considerations. We always thought she was the problem, but in retrospect she might be right. 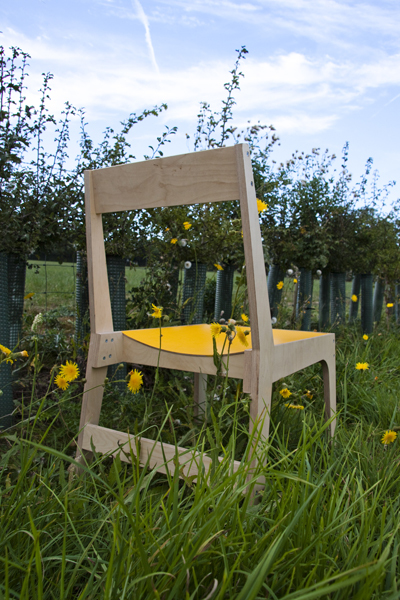 The project then took on a different dimension when I realised that an opportunity presented itself to develop a kitchen chair with some new ergonomic considerations. Maybe the average dimensions of a kitchen chair needed to be revisited? Here are some further details about the exhibition from their official press release. The brightest stars of new Norwegian furniture design exhibit their work together for the very first time during London Design Festival 2009. 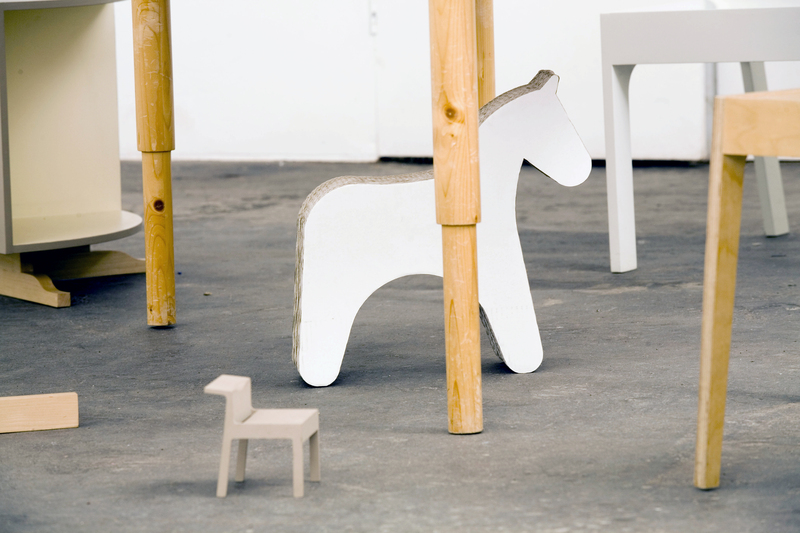 An exhibition of collected work, prototypes and experiments from selected norwegian furniture designers. The work exhibited challenges conventional and traditional norwegian furniture design which has typically been charactirised by it’s clean lines, functionality and mass production. A prototype is often used as part of the design process to allow designers to explore design alternatives, test ideas and visualise a full scale model. Using their experience the designer then tailors the prototype according to the specific unknowns still present in the intended design. 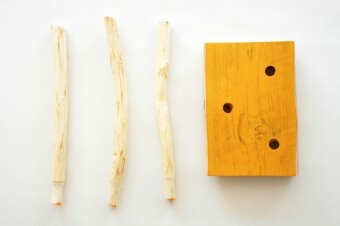 With this exhibition we hope to show the diversity and variations of the different stages of their work and prototypes. Some of the work will be in it’s initial stage, as an experiment or mock up, whilst other objects will be more finished, fully functional pieces. The pieces will be accompanied by drawings, sketches and photos of the development process for each piece and will be displayed in the gallery. This will be a unique opportunity to observe the different approaches to developing ideas and designing. Exploring the progress of a designer’s development, where work starts and where it ends, its destination, the furniture shown will be a beautiful, functional and raw collection of work. This award winning group of designers are some of the brightest stars of new Norwegian design and this will be the first show of its kind. Alex Hellum is pleased to announce his participation in this years TEN XYZ at 100% Design London. 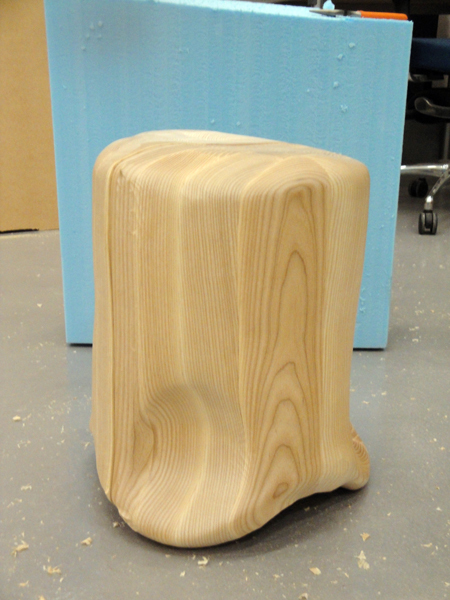 Alex has worked with the Metropolitan Works Creative Industry Centre to develop a solid wood stool called Thumb. By utilising their digitally scanning technology, Alex has been able to create a very simple product. The first prototype was made from plasticine in a few minutes with fingers and thumbs, digitally scanned and then finally made out of solid wood. The result is a delightfully simple piece, full of the joys of creation. At this years 100% Design the TEN design collective presents TEN XYZ – an exploration of their varied perspectives on the complex issues of sustainability within design using digital manufacturing technologies. TEN XYZ references the axis utilised within software and digital manufacturing technologies to produce three-dimensional objects. For this years project TEN have explored a plethora of digital technologies including Laser Cutters, Water Jet Profilers, 3D scanning, 2-Axis plottercutters, rapid prototyping as well as 3 and 5-Axis CNC routing. The different machines have all been put to use to produce a collection of responses, suggestions and 3D thoughts, that sees the collective return to the more concept driven framework of the original TEN in 2006. Although the individual projects are multi-faceted and aesthetically different in their execution, the broad themes explored in the projects include utilising reclaimed and off-cut materials (Gitta Gschwendtner and Tomoko Azumi), combining digital technologies with found objects and materials (Chris Jackson, Nina Tolstrup, Michael Marriott), the longevity of objects (Alex Hellum, Stephen Bretland), and designing with sustainable materials (Sam Johnson, Carl Clerkin, Hector Serrano). In the last few years, eco design terminology has been used by many in industrial design circles to promote products, and themselves, with only the most tenuous of links to the subject matter. Once again, the TEN collective have produced a project with sincerity and integrity that aims to provoke, innovate and inspire. Thumb stool high resolution image. Alex Hellum is delighted to announce that the PAPP2 Horse has been taken on by Dutch manufacturer of children’s products Kidsonroof. The product has now been renamed the Trojan Horse as is available from Kidsonroof direct or through their international network of distributors.